Facial aging is a complex process and often poses a challenge for plastic and aesthetic surgeons. Injectable fillers and autologous adipose tissue are widely used for the restoration of soft tissue volume. However, lipotransfer currently lacks standardization and its unpredictable reabsorption rate remains an unresolved issue. 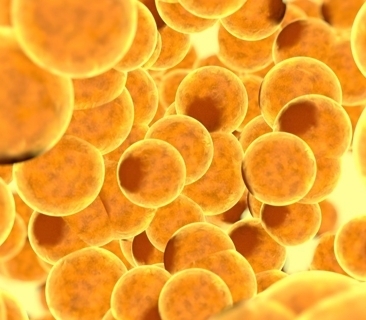 Adipose-derived stem cells (ASCs) are multipotent mesenchymal stem cells that could be responsible for the main rejuvenation capabilities of fat grafts. Currently, ASCs are administered in conjunction with autologous fat, while injectable vehicles such as hyaluronic acid, or other injectable biomaterials, are under study for the treatment of facial aging with promising results. Indeed, bioengineered fillers are at a very early stage of development, and could be further developed as semi-permanent fillers with biological properties of engrafted adipose tissue. ASCs could emerge as an effective and novel anti-aging therapeutic agent. However, extensive analysis of their actual effectiveness and mechanism of action are required.